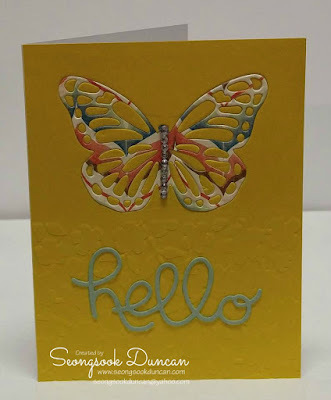 What paper did you use for your butterfly? I really like how that looks. JoAnn, this is a retired dsp. Any dsp would work.